Apex Limousine Transportation is very excited and proud to now offer all of our luxury transportation limo services to residents and visitors of Tiburon. Tiburon is an exclusive and beautiful Bay side town just across the water from San Francisco. Within view of both the incredible skyline of San Francisco, Angel Island and the Golden Gate Bridge, Tiburon is easily accessible to the finest destinations in the Bay Area. 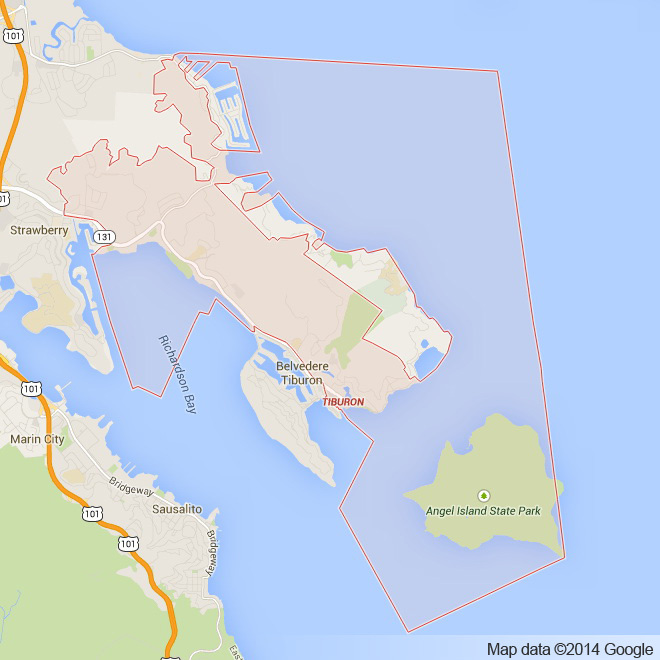 Located in Marin County, Tiburon boasts a quaint yet interesting downtown area. Full of restaurants and opportunities for shopping locals and visitors alike flock to the downtown to enjoy Tiburon’s local Bay Area flare. The Ferry Docks are also surrounded by parks and places to enjoy the incredible views of the San Francisco Bay that only exist in Tiburon and nowhere else in the Bay Area. At Apex Limousines we believe there is no better way to experience this uniquely Bay Area destination than with luxury transportation. We offer a wide range of limo services that include but are not limited to junior prom, senior ball, concerts, sporting events (49ers, Raiders, Warriors, A’s, Giants, Sharks), a night out in San Francisco or Oakland and exploring Tiburon or the surrounding region. While we have these offerings and many more we also have a few staple specialties that keep our clients coming back for more. Our full wedding limo packages are luxurious and practical. From the moment you start planning your wedding we offer our advice on transportation logistics no matter what the size or scope of your wedding day might be. Our professional limo drivers perfectly compliment our luxurious fleet of SUVs, Sedans and limousines to make certain your wedding day runs smoothly from beginning to end. We know that Tiburon is a very popular wedding destination for Bay Area couples and beyond. Our knowledge of the local region make us an incredible asset for your wedding day. We promise to help make your day as special as it can be. We also offer to residents of Tiburon Napa Valley Wine Tours. We customize Napa Valley Winery tours so you and your party can experience the best wineries, restaurants and beautiful views the Napa Valley has to offer. We work very closely with our clients to ensure you are getting the experience you want the entire time. For those who live in Tiburon and need a pick up or drop off from one of the major Bay Area airports (SFO, SJC, OAK) we offer full airport sedan services. Our drivers are well aware of when you need to be picked up and dropped off. For this reason they are always on time and make sure you are never waiting or late for a flight. We understand the stress of traveling. We make it our number one priority to bring your stress levels down so that every step of your travels can be as relaxing as possible. Here at Apex Limousine Transportation we pride ourselves on having a loyal client base that continually comes back for more. Our dedication to those who utilize our limo transportation services every step of the way separates us from other luxury transportation providers. We make your comfort our priority. So join us and together we can make your next luxury transportation experience one you will never forget. Please call us for car service all inclusive total for Tiburon to/from Napa Valley transfer.